Savala Smith will be graduating from Idaho State University on May 11. 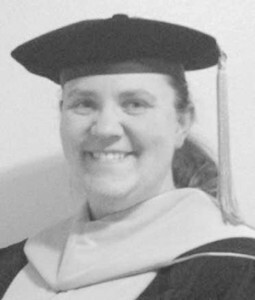 She has earned the degree of doctor of education in educational leadership. Savala is the daughter of Gary (Pat) Smith and the late Carol Smith.